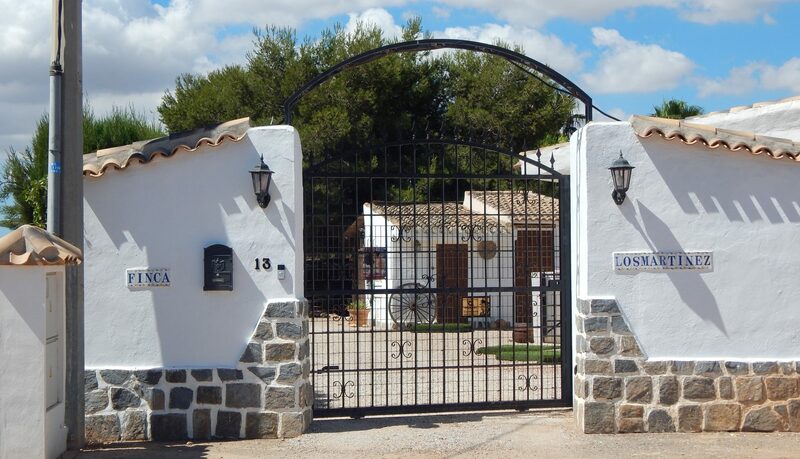 Outstanding restored rustic finca available in Murcia Spain. Fully legal with all paperwork. Main detached villa: 3 bedrooms, two bathrooms, lounge with large log burner, kitchen, utility room and office. San Javier Murcia Airport 10 minutes, Alicante Airport 50 minutes. This finca has lots of charm and has been finished to a very high professional standard throughout.